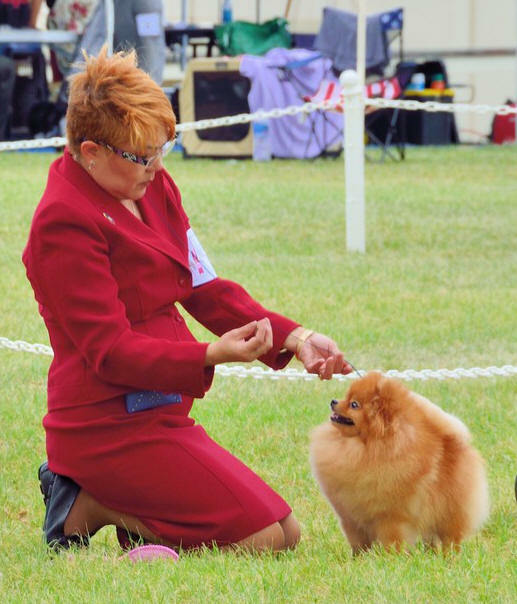 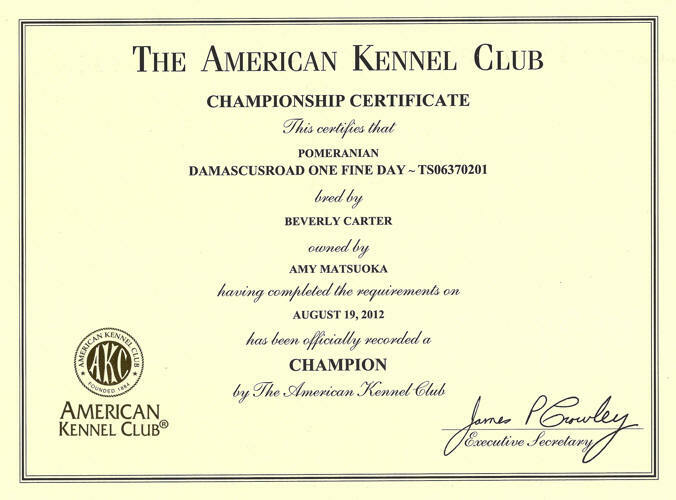 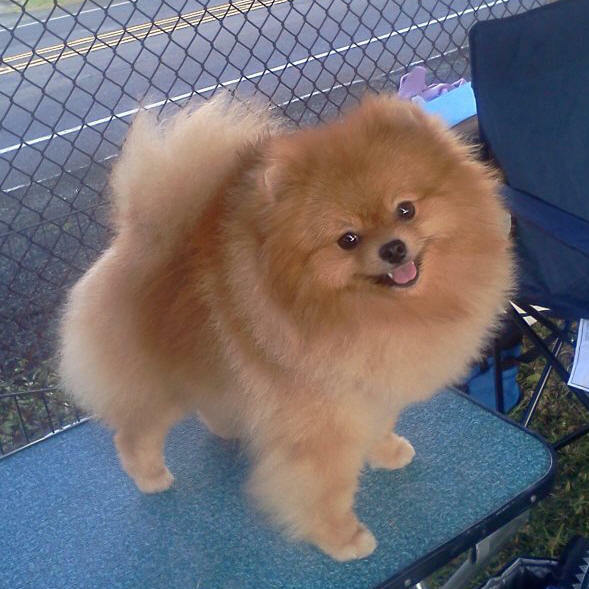 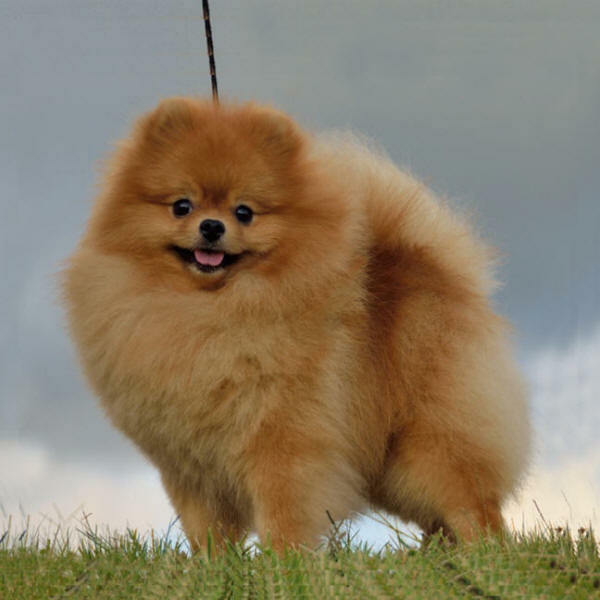 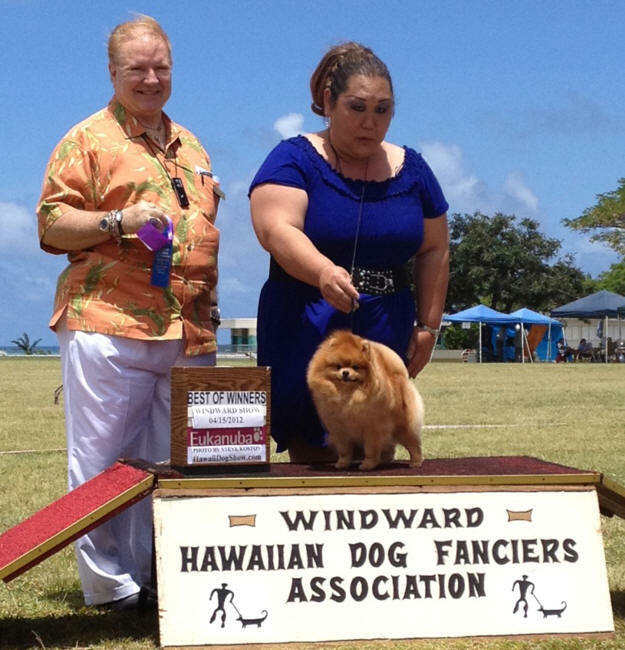 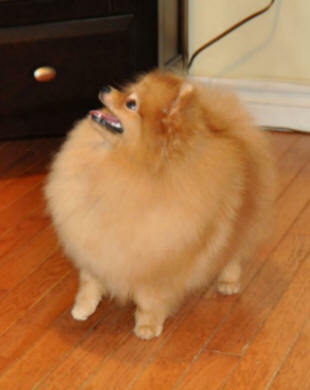 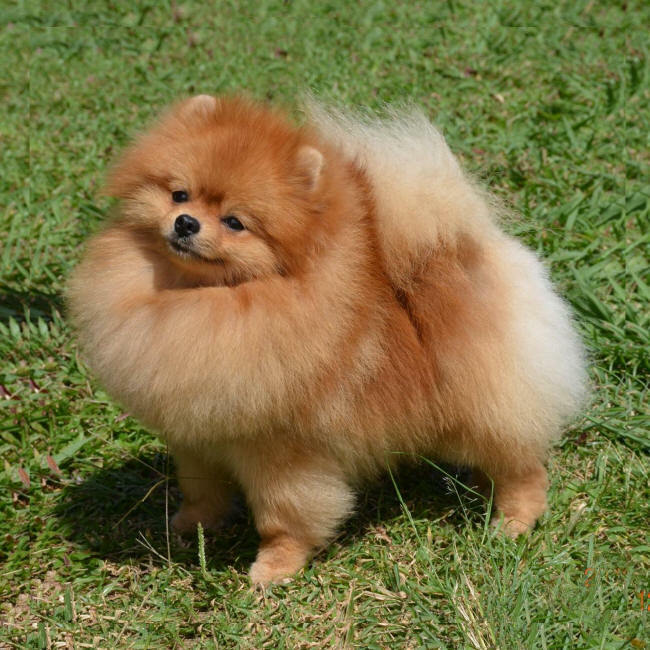 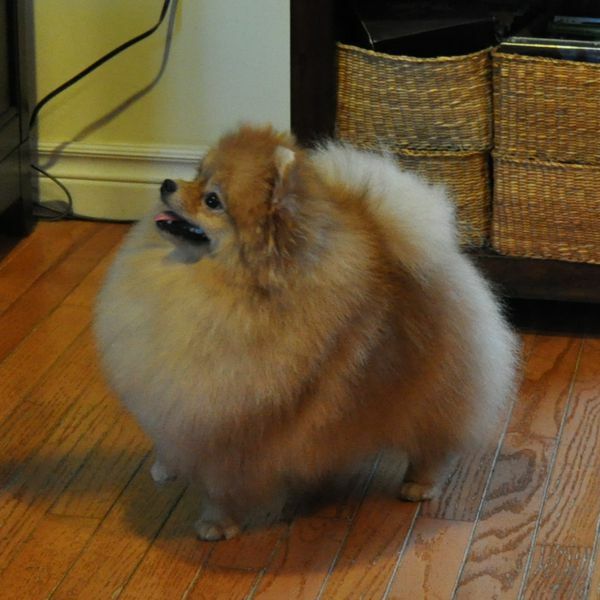 Show was West Oahu Dog Fancier's Association in Hawaii where Finnegan won a 4-point major! 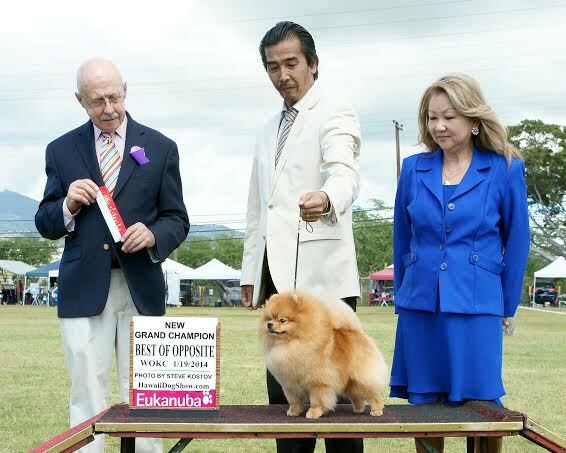 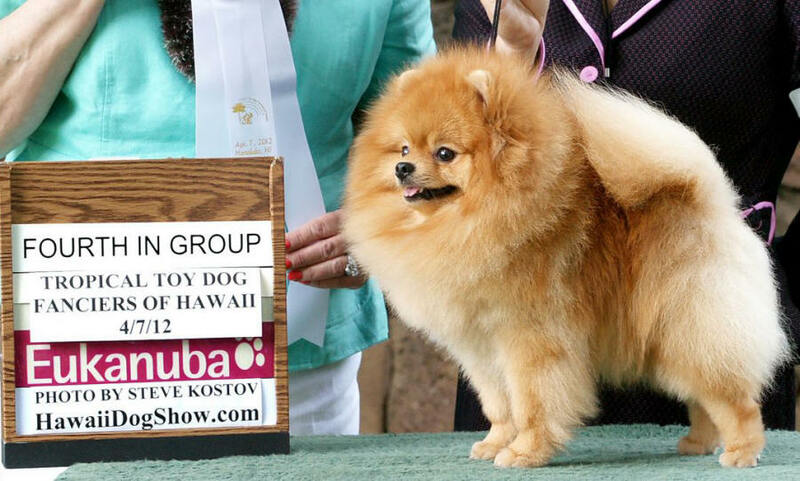 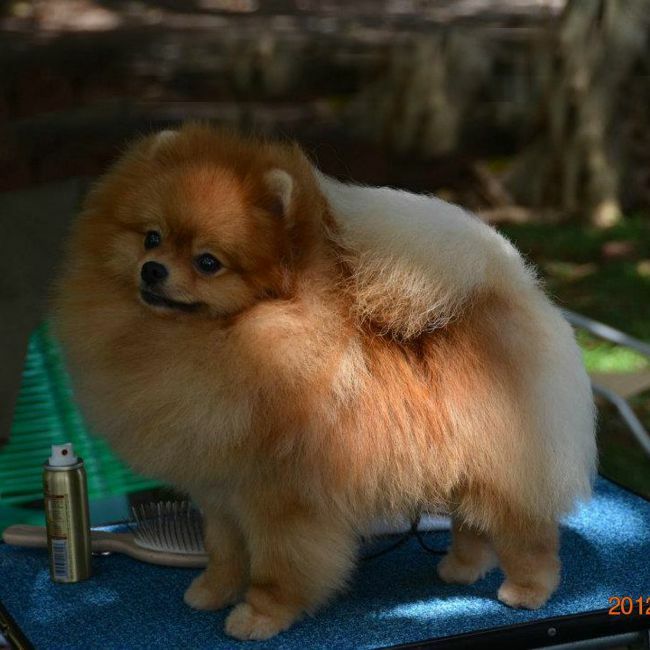 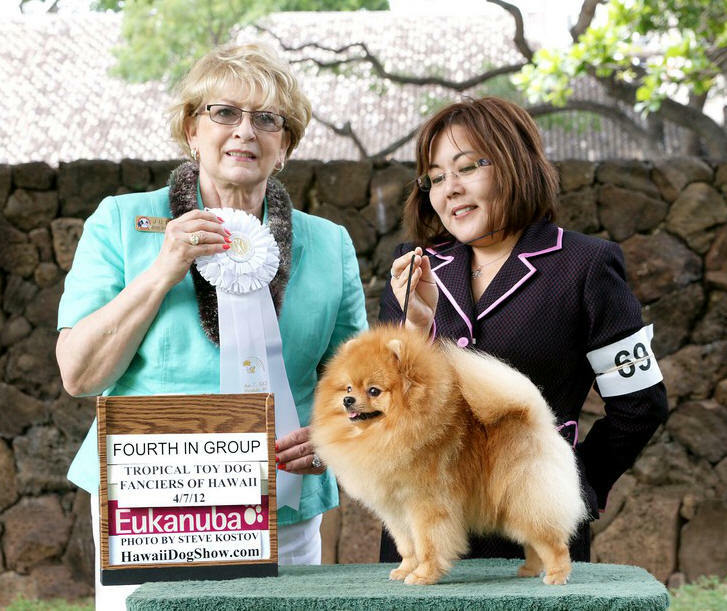 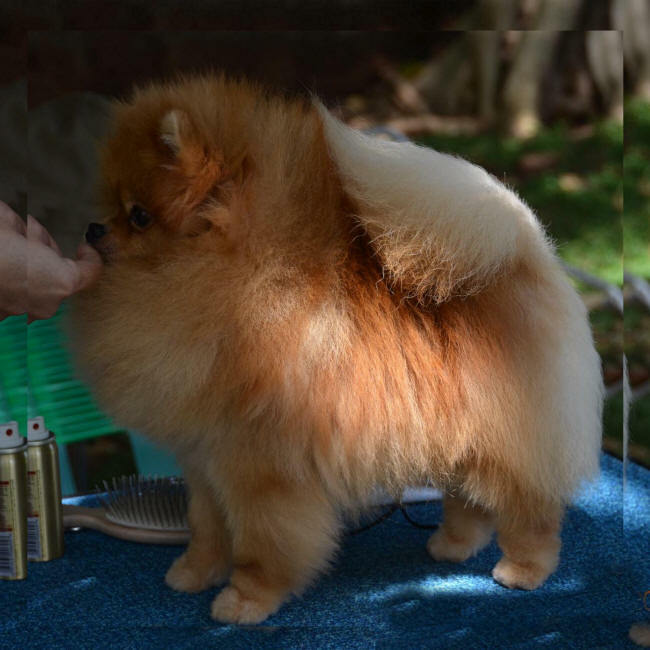 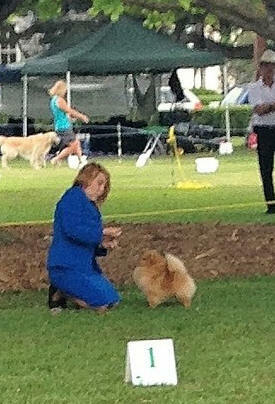 at the West Oahu Kennel Club Show.That puts him even closer to his Grand Championship! 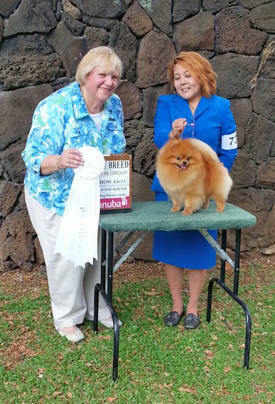 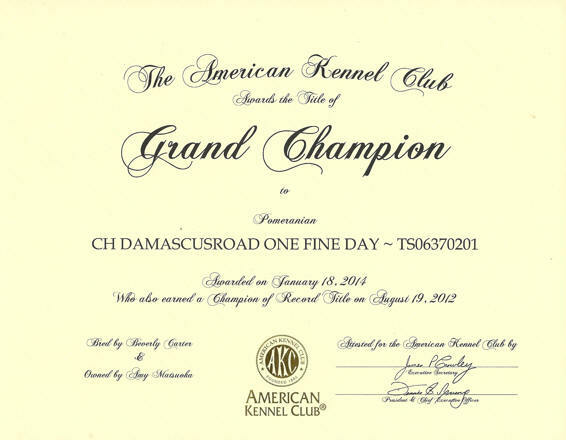 He won WD, BW and BOB under Judge Ms Denny Mounce.